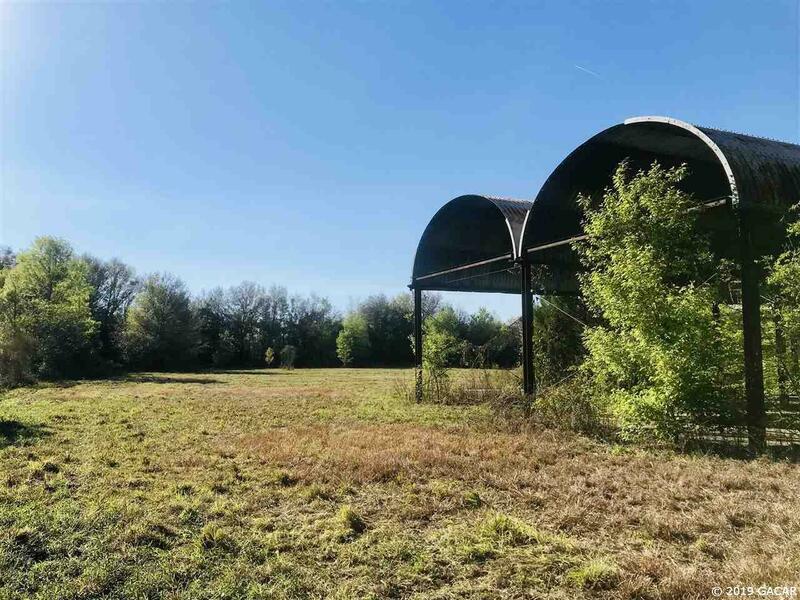 Excellent opportunity for commercial/industrial business on 4 improved acres in existing industrial area. 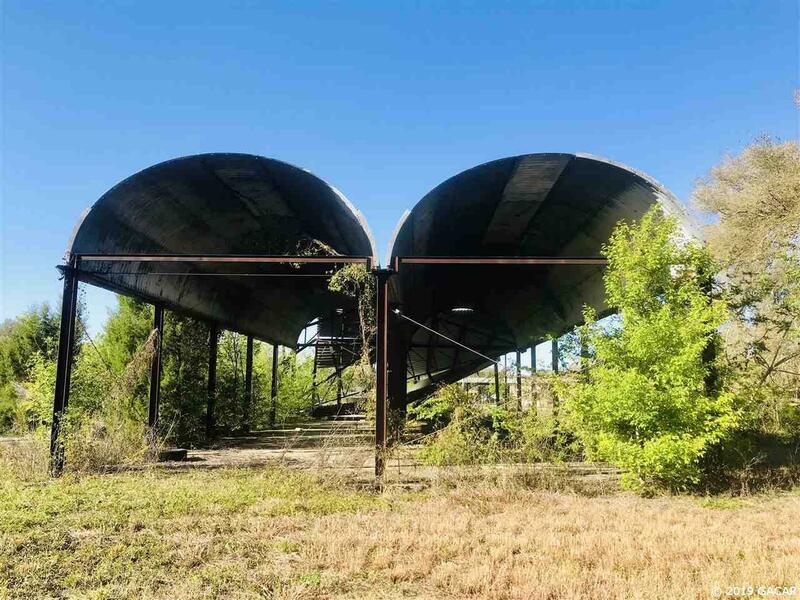 Previously set up as a trucking company, this property has great potential. Perimeter fenced with chain link, large metal building with slab foundation with well, septic and power at the site. 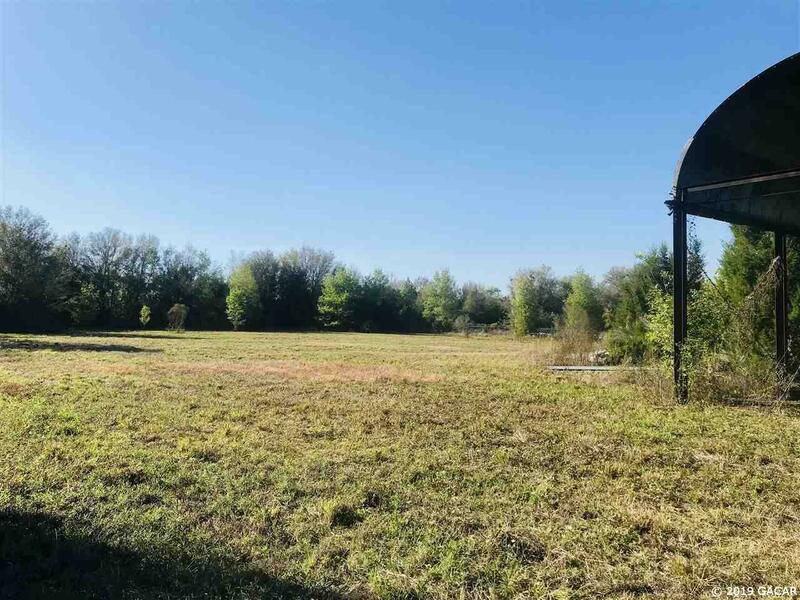 Easy access from paved street that is convenient for potential rail spur. 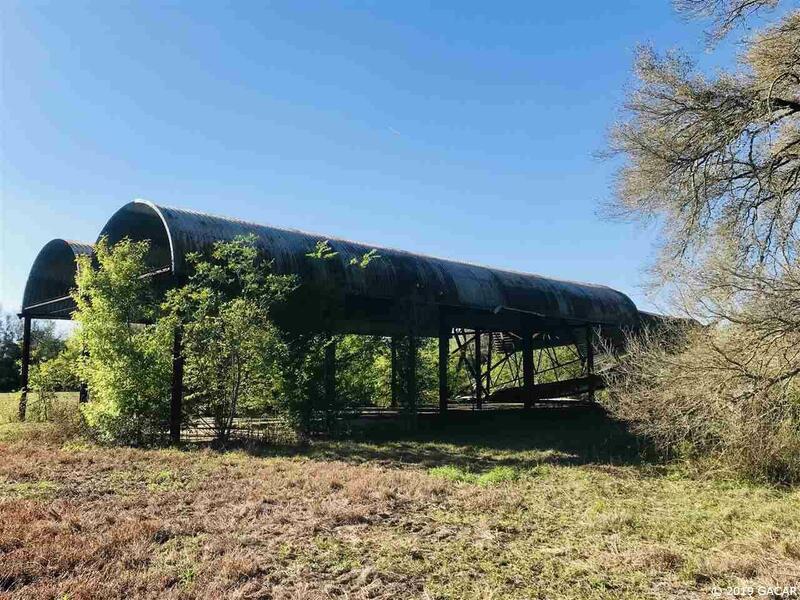 Prime location that is remote to Ocala, Gainesville, and major modes of transportation. Motivated sellers...bring an offer!